Mr Nganga is the Board Chairman. 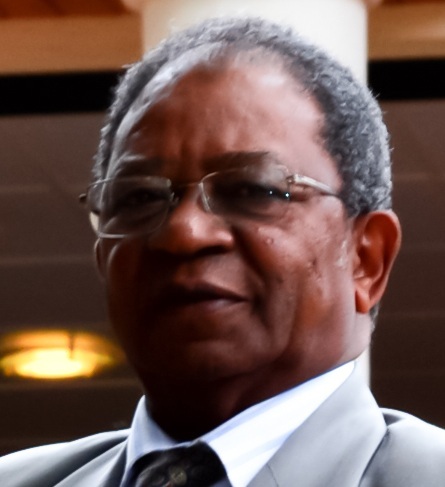 He has many years of experience in both public and private sectors and has served in Boards of many companies. 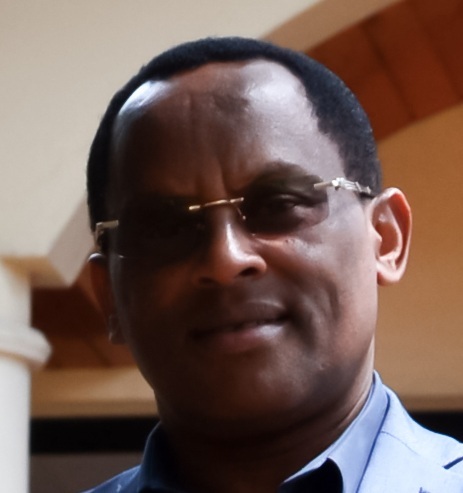 Mr Kiragu is the Managing Director of the Company and Manages the business under the general guidance of the Board. He is a qualified professional and manages all stakeholders to ensure the company delivers its objectives. Dr Montet is practicing Doctor and offers valuable insights of the Medical Industry and the role of Insurance providers. 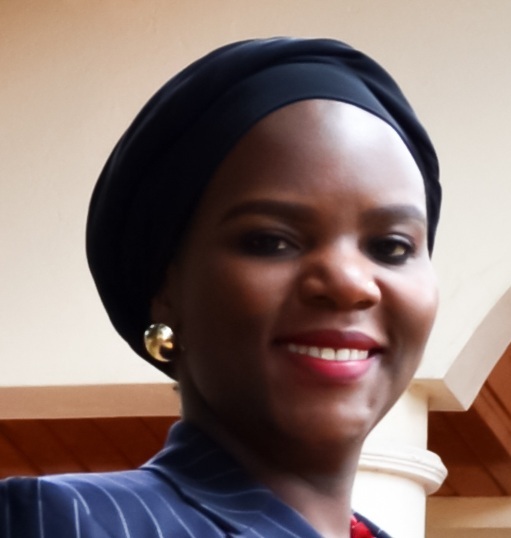 Ms. Jonuba is a lawyer by profession and gives guidance on corporate governance, compliance and legal matters. 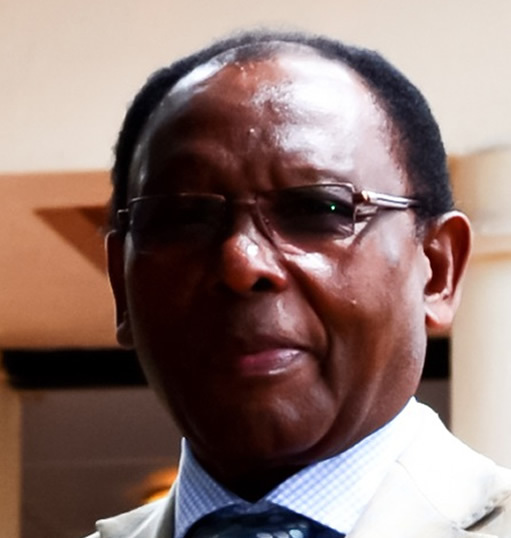 Mr. Wachira is Businessman and Consultant especially in Finance matters. 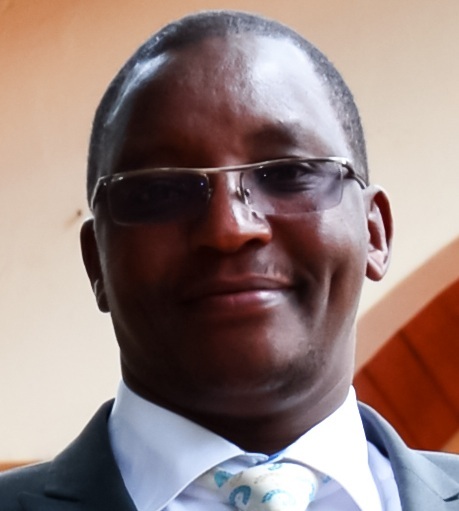 He is a qualified accountant with many years experience in Audit and Consultancy.